Invest in my future not in fossil fuels. 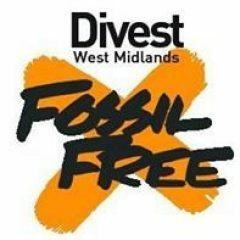 Please support the motion to divest! 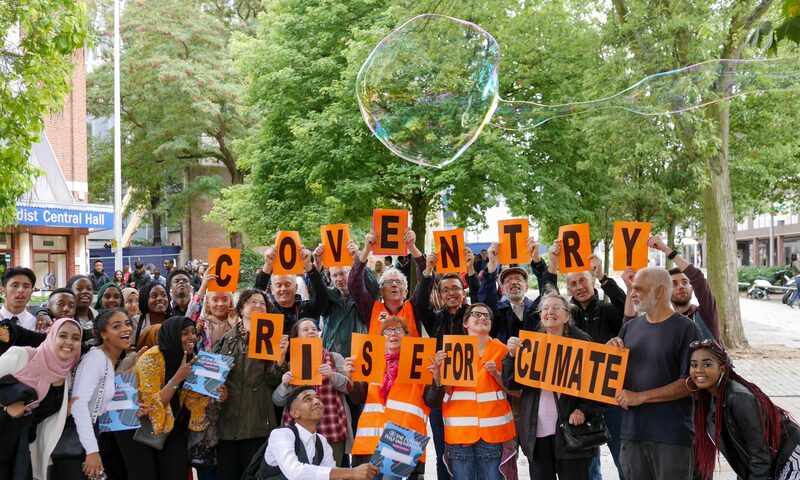 Cllr (Surname Councillor) Let’s stop investing in fossil fuels! If using Twitter to lobby your councillor, please don’t forget to include their twitter handle so that they see your message. You can usually find out what your councillor’s twitter handle is by typing ‘Cllr (NAME) twitter’ into google. Ensure your voice is heard! Next PostNext Help us spread the word!